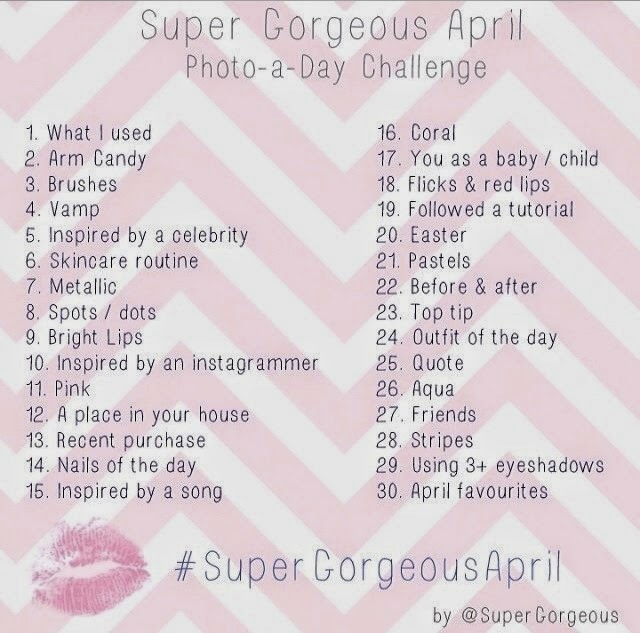 Those who follow me on Instagram, @emsmixedbag, will have noticed I have been joining in with #SuperGorgeousApril which has been thought up by Alice who writes Super Gorgeous. 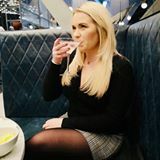 I am really enjoying sharing original pictures with you, and I love looking through other peoples, Alice has picked the topics for each day in April, which you can see on the picture below, and if you want to join in and be nosey like me you can find all of the details on her blog. I thought I would show you what my first 7 days pictures were for those of you haven't heard or seen #SuperGorgeousApril. 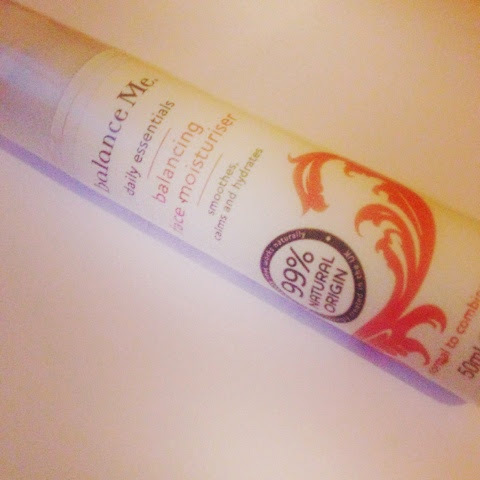 Day 1: What I used - I haven't been feeling too well recently and on day 1 I was having a makeup free day so slathered on my fave moisturiser! 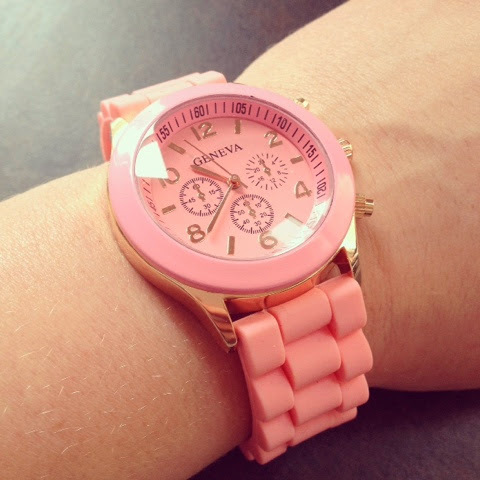 Day 2: Arm Candy - I'm updating all of my jewellery at the moment but I adore these watches, they are from Ebay and cost less than £3.00 delivered! 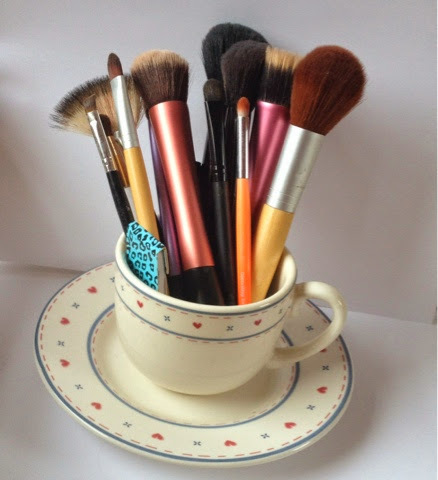 Day 3: Brushes - Some of my collection in my charity shop tea cup! 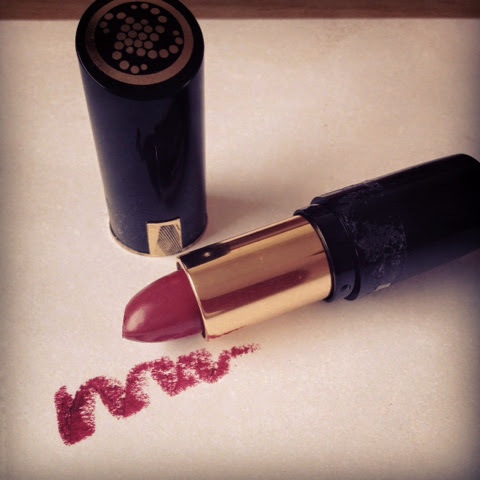 Day 4: Vamp - I wanted to do a vamp makeup look for this day but again I wasn't feeling too great, this is a gorgeous Collection lipstick! 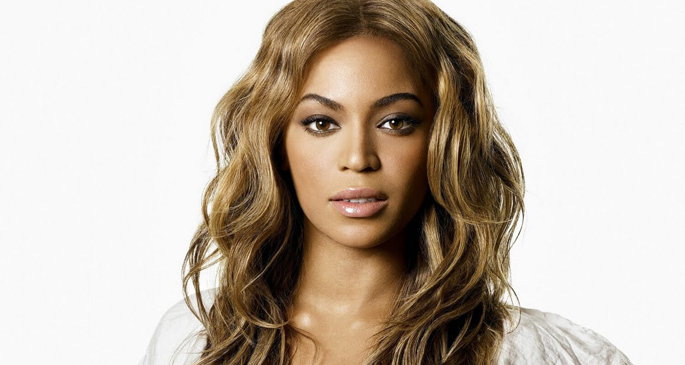 Day 5: Inspired by a celebrity - I am a huge Beyonce fan and her music makes me feel I can achieve anything, who doesn't love this woman?! 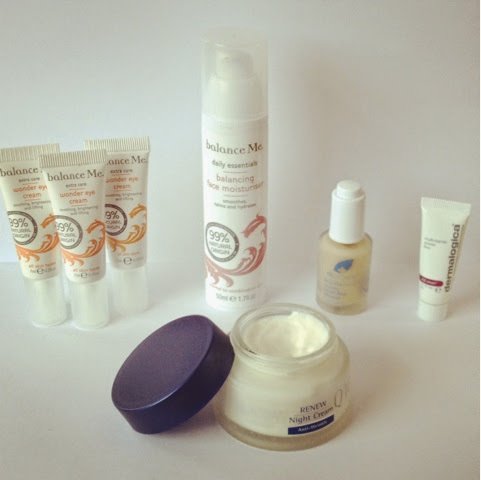 Day 6: Skincare Routine - All of my favourites! 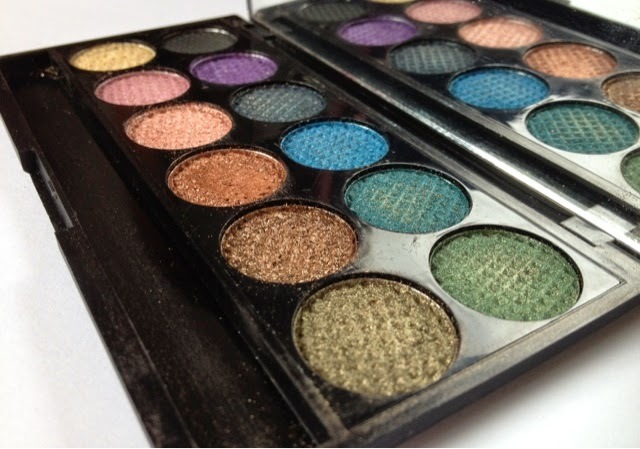 Day 7: Metalic - This is Sleek's Original palette and is one of my fave brands for eye shadows and they do the most gorgeous metallic shades! Why not pop over to Instagram, you can find me HERE. Join in or just have a browse through all of the great pictures!